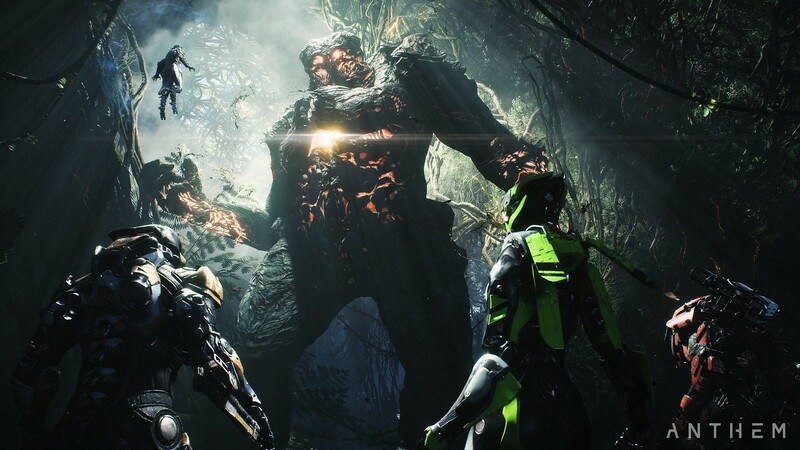 It’s finally time to get hands on with Anthem. The Anthem Open Demo is from February 1-3 and it’s your chance to jump into a javelin and explore the beauty and chaos of the world you’ve heard so much about. If you’re wondering what the Open Demo experience is like, take a second to check out these four things you can expect from the Anthem Open Demo. 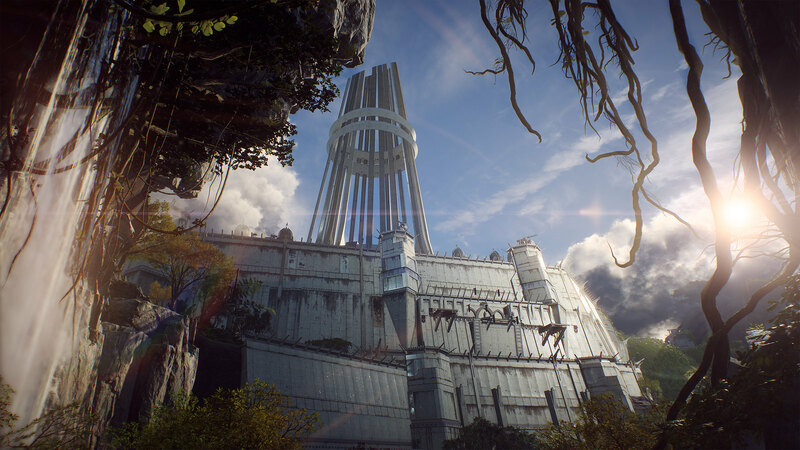 The demo starts in Fort Tarsis, the walled city that you call home in Anthem. It’s your hub for everything you’ll need between missions — it’s also a space where you are protected from dangerous forces that torment the outside world. In Tarsis, you can visit the Forge and customize your javelin with loot you pick up on missions. You can also head to other locations in Fort Tarsis – like the Enclave, the Bar, and the Arcanist Lab. This will be where you get to know the characters of Anthem, and many of them will be around to chat, though their contracts (special in-game missions) will not be available. In the Open Demo, you’ll start out as a level 10 pilot with a fully equipped javelin of your choice. You can unlock a second javelin of your choice (either Ranger, Colossus, Storm, or Interceptor) at level 12. Your level will be capped at level 15 for the Open Demo. Since you have access to the Forge, you’ll also be able to personalize your javelins and change your loadouts to equip any new gear or weaponry you get on missions. 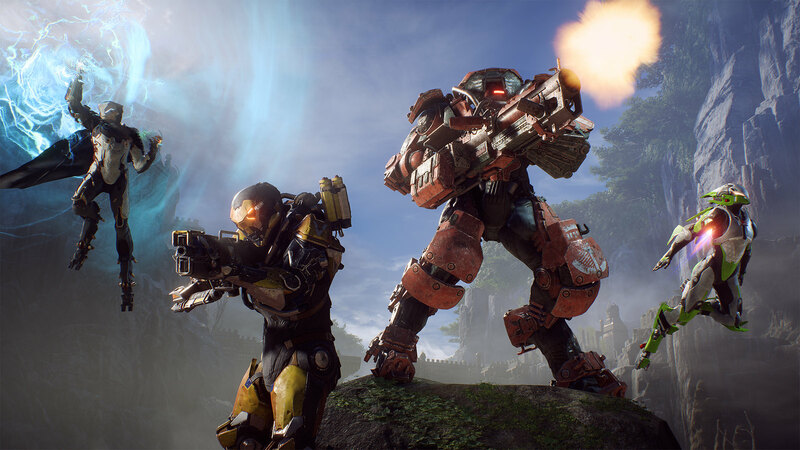 The earn rates on XP, Items, and Coin have been adjusted to give you a full Anthem experience over the relatively short timeframe of the Open Demo. You’ll also be given some Coin in the demo so you can have the chance to purchase and equip cosmetics. In the demo you can head out into the world, completing missions and discovering some of the secrets it holds. You’ll meet the Arcanist Matthias, part of an order of researcher-monks charged with unlocking the mysteries of the world, who will send you on a three-part expedition to track down a shaper relic with mysterious powers. Explore, fly, and swim in Freeplay and take on emergent challenges as you travel through a section of Great Falls Canyon and some of the surrounding areas. You’ll even get to delve into one of the Strongholds, high-level dungeons that require a full squad of Freelancers to complete. Whenever you venture into the world of Anthem you can be sure that you’ll encounter beautifully dangerous wildlife. You might be hoping for a grabbit sighting but don’t let your guard down — there are living, moving threats that can come from all angles. 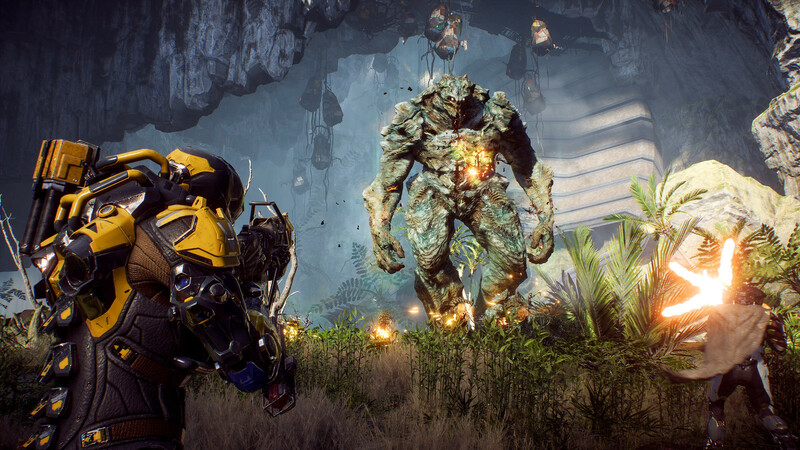 These creatures don’t care if you’re in the midst of a Mission or casually exploring the world in Anthem’s free-roaming mode Freeplay, they’re poised to make you have a no good, very bad day — and cause major damage while they’re at it. You may encounter wyverns, vicious flying creatures, will attack anything they come across, raining fire on their prey from above and leaving you desperate for a way to douse the flames and regain your health. Oh, but if you think that’s terrifying, just wait until you meet an Ursix. This Open Demo will give you an amazing look at the full Anthem experience, so mark your calendars for February 1-3, and get ready for the full game’s release on February 22!